Mathieu Mirano Fashion Show, 2013 | Daedalus Design and Production, Inc. 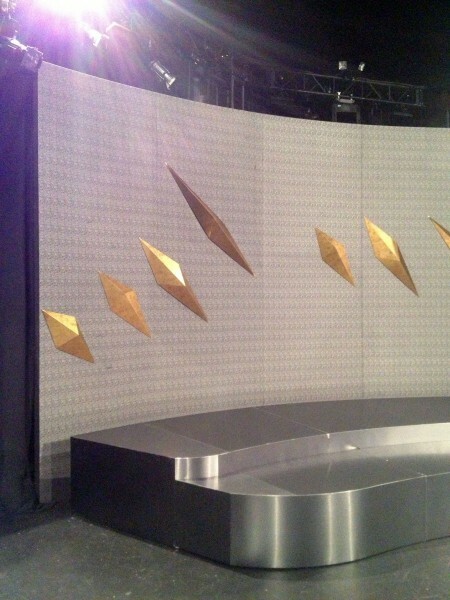 In February of 2013, Daedalus was once again asked to build the stage for Mathieu Mirano’s Fall/Winter 2013 Collection fashion show during the NYC Fashion week. Inspiration for the collection and stage was drawn from a rare type of meteorite called a “pallasite”.